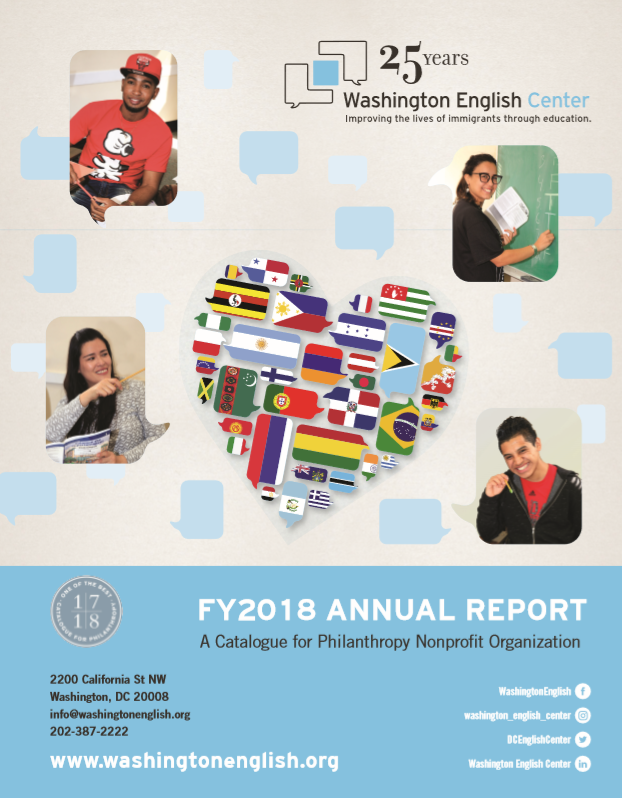 Since 1993 Washington English Center (formerly Language, Education, and Technology Center), a community-based program, has offered English and literacy training to low-income adult immigrants in the greater Washington area using volunteer teachers and tutors. Our mission is to provide excellent and affordable English classes and other workforce programs to adult immigrants using volunteer teachers. 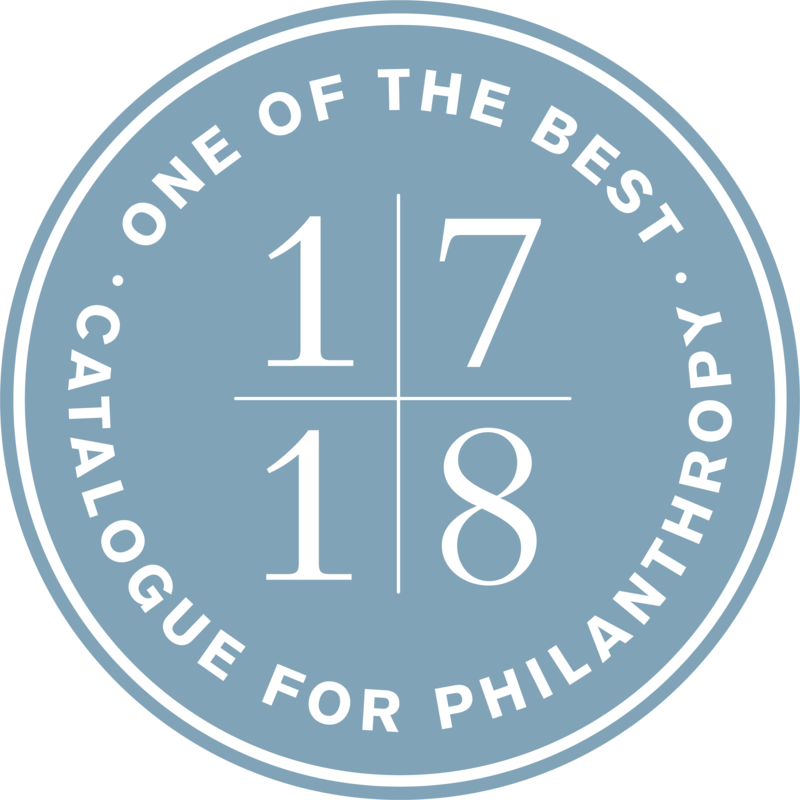 Washington English Center, formerly Language ETC, is proud to announce that it has been selected to be featured in the Catalogue for Philanthropy 2017-18 Catalogue.